The Dunedin courthouse is one of the city’s finest historic buildings, and part of a heritage cluster impossible to match anywhere in this country. 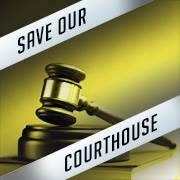 We await an “unequivocal commitment” from the Government to return court services to their Dunedin home. OPINION Really? 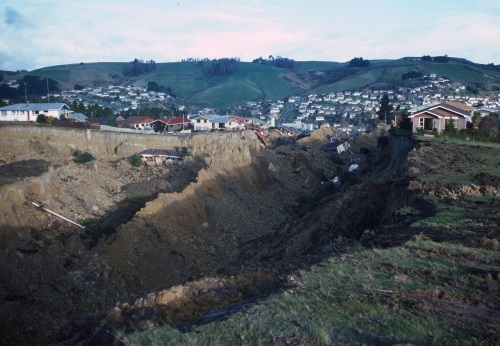 Would earthquake strengthening of Dunedin’s courthouse really cost more than $15million as officials claim? Or is this another example where supposed post-earthquake costs are used as an excuse? Or can the Government simply not design and commission building work for reasonable prices? There is probably a bit of both. Dunedin structural engineer Stephen Macknight called the Government’s $15million strengthening figure “absolutely ridiculous”. 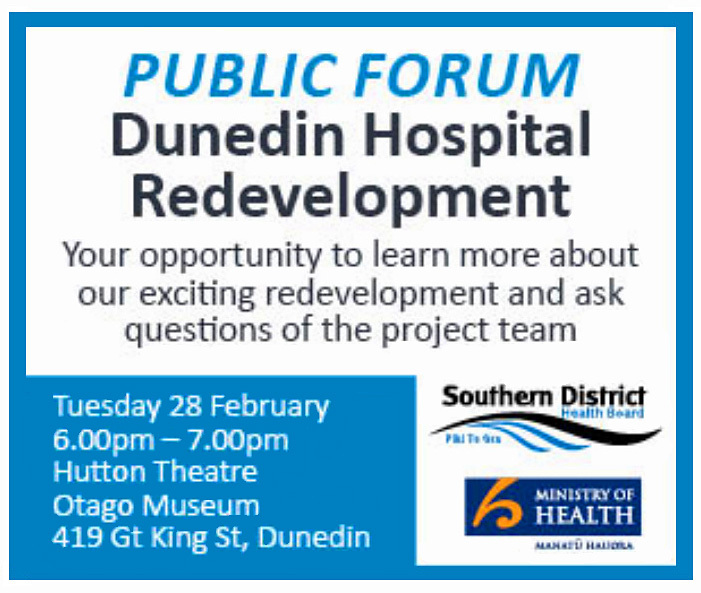 Director of Dunedin construction company Lund South, Russell Lund, said his experience suggested the $15million figure was “just not even credible”. 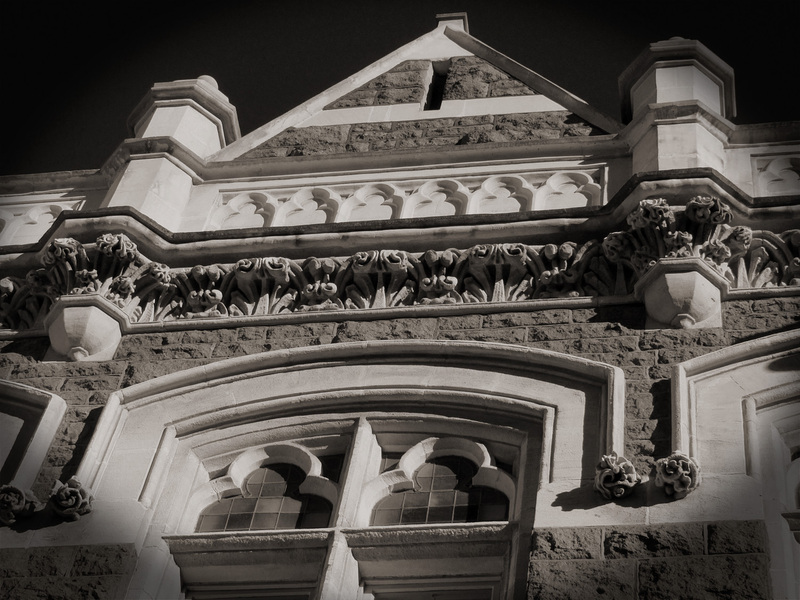 Dunedin engineers and construction experts have rubbished the Government’s claims the city’s historic courthouse needs earthquake strengthening work worth more than $15 million. […] Lou Robinson, director of Hadley Robinson Engineering, said he knew the courthouse intimately after being involved in the 2002 work on the complex. He estimated an “upper limit on strengthening of perhaps $3 million”. South Link Health, hmm that name…. A little more city council-contrived MESS !! A land deal between the Dunedin City Council and St Margaret’s Church in Green Island built on “good faith” was about $100,000 shy of another offer tabled but was accepted by the parish because it would create a community asset, former city councillor Colin Weatherall said. Mr Weatherall […] said that as a councillor, he was involved in negotiations when the church sold land about six years ago. The church agreed on a price with the council because the land would be used for a public car park. That price was about $100,000 less than an offer by a property developer wanting to build flats on the land. 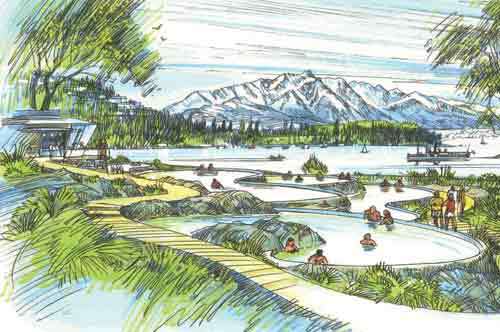 A declaration of support for a proposed Green Island medical centre to be built on a public car park comes with conditions, businessman John Moyle said. 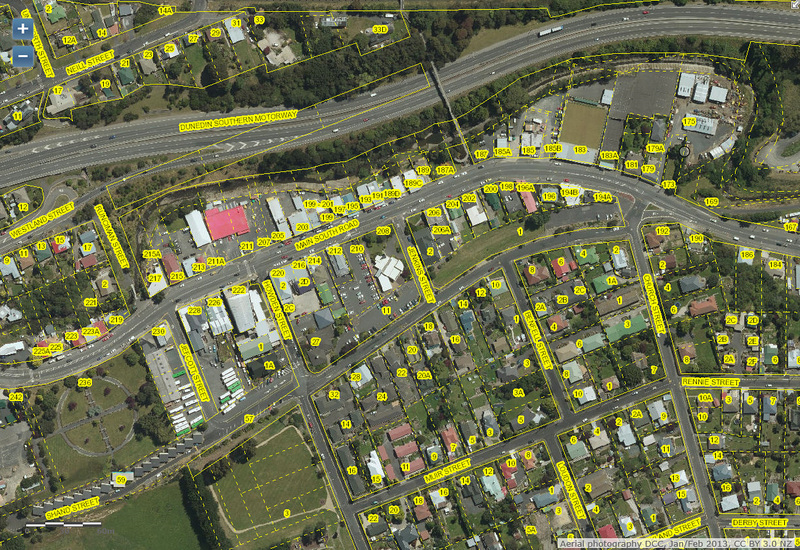 Mr Moyle, the Green Island Business Association president and Saddle Hill Community Board member, said a Dunedin City Council letter declaring the association and board supported the sale of a public car park in Green Island to South Link Health Services Ltd was only half the story. The association and board supported the medical centre being built on the condition the car parks lost were found elsewhere, he said. The likely sale of a busy car park to make way for a new health centre in Green Island will leave motorists searching for parking, a former city councillor and a businessman say. 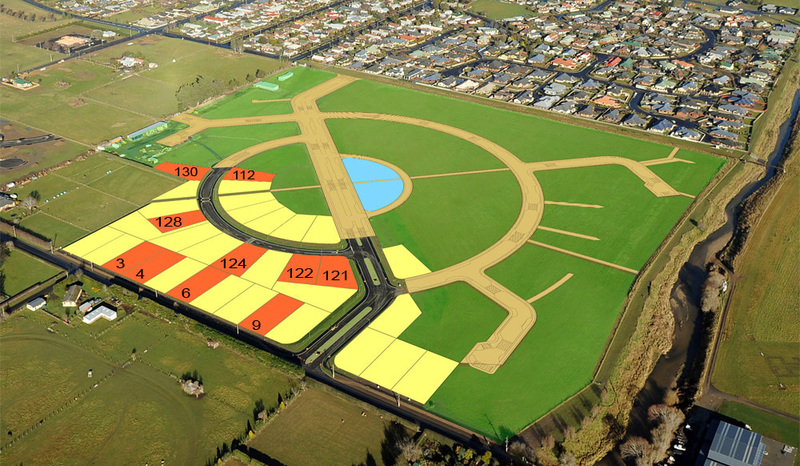 Concerns were also raised that the Dunedin City Council would profit from a land deal brokered on community goodwill. The Southern District Health Board tried to settle its dispute with South Link Health by offering to halve the more than $7 million interest bill, correspondence about the row shows. […] The offer is disclosed in former health board chief executive Brian Rousseau’s correspondence. Previously, Mr Rousseau has taken issue with public statements from other parties indicating the board never raised a red flag about the possibility of fraud in the dispute. From a top-floor corner office looking straight up Dunedin’s George St, Murray Tilyard is overseeing a medical group that is quietly changing the way health services are delivered to thousands of New Zealanders. That number is set to grow exponentially. […] The Helensburgh general practitioner is also the Dunedin School of Medicine Professor of General Practice and now the chief executive, or executive director, of a group of health entities revolutionising the delivery of some health services. Related Comments at What if? 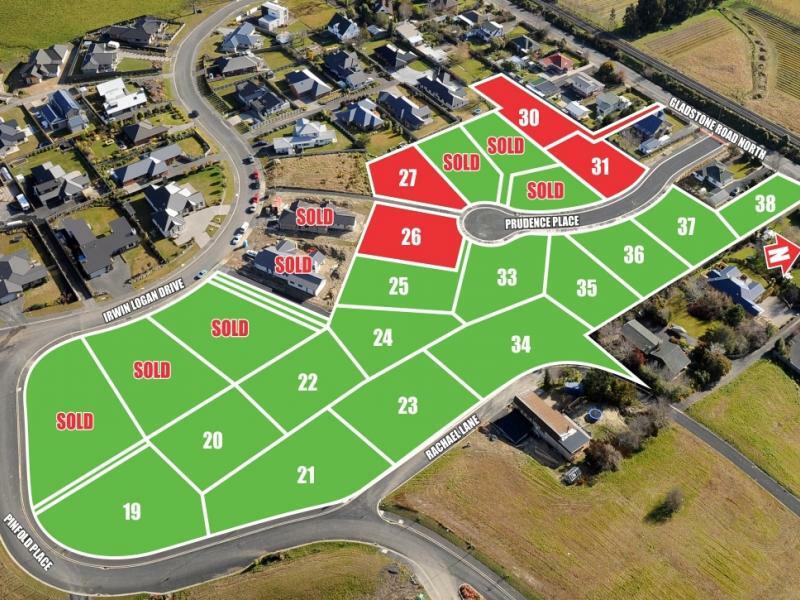 Continuing suburban sprawl at Mosgiel and Abbotsford, and new subdivisions in St Clair, Corstorphine and Highcliff, are keeping the builders busy-ish. Is it a boom? Hardly, population increases aren’t driving this, it’s more of a rearrangement and foil to the council’s broader district planning aims. As always, it’s the developers that set the rules while the council languishes. Worst of all, nailing the City Development Team to policy planning and a flimsy ‘doctorate’ (as the council takes pride in playing its isolationist academic cards) isn’t the answer —just another point of remove from the industry boys. Dunedin is experiencing the biggest new-house building boom since the beginning of the global financial crisis. Building activity has boosted the number of people employed in the construction industry to an all-time high of 3590, based on figures provided by Statistics New Zealand. 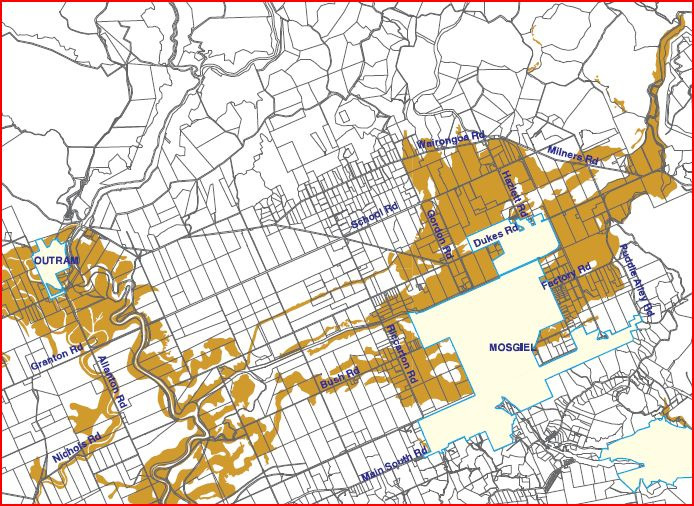 Mosgiel’s future? Tawdry cul-de-sacs, cheek-by-jowl McMansions, high-cost retirement villages and horsy-jodhpur lifestyle blocks. DCC hasn’t got a plan, and it’s too late anyway – the developers with all the control only offer the bad-taste ad hoc. 21.3.13 Growth fetish ? Urban sprawl v Higher density living ? 27.9.10 Cities: Wellington, or Dunedin?